The QTLTS class II and III forklift scale allows you to weigh loads without altering your normal forklift truck routine. It is the ideal solution for monitoring loads handled by forklift trucks. These robust scales are suitable for Class III and Class IV forklift trucks where trade approved weighing is required, making them suitable for use where product is sold by weight. 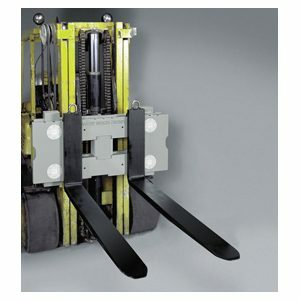 The Class III QTLTSC Forklift Scale System is a patented, legal-for-trade weighing solution for forklifts. 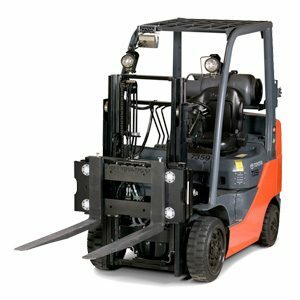 It allows you to weigh loads without altering your normal forklift truck routine. It is the ideal solution for monitoring loads handled by forklift trucks. The Class IV QTLTSC Forklift Scale System is a patented, legal-for-trade weighing solution for forklifts. It allows you to weigh loads without altering your normal forklift truck routine. It is the ideal solution for monitoring loads handled by forklift trucks.